Click below to see my articles on remedies for emergencies; learn what to take for what. 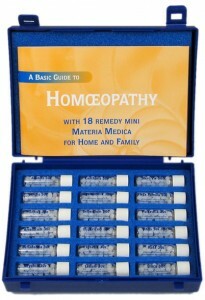 And as far as dosing is concerned, some of these remedy bottles are very small! And you might think, “Geez! These bottles will be empty in no time!” No, they won’t! As small as these pellets are, you only need to tap a few of them into the cap and pop them into your mouth. They melt on your tongue. You don’t need to fill the cap to the brim with pellets! Just 2-5 is all you need. And for repeated dosing, tap a few pellets into a half filled bottle of spring water and shake the bottle before each dose. A dose is a sip. This way you preserve your remedy bottles. They should last for years. 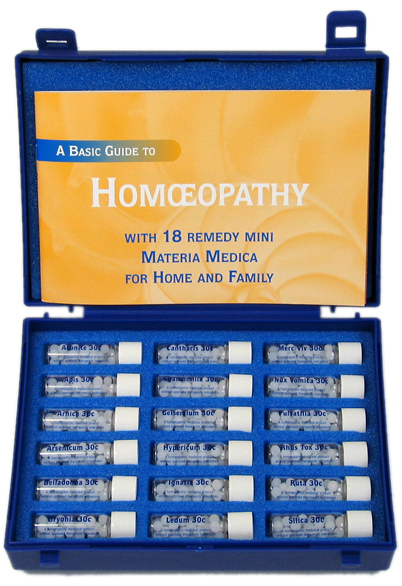 You can order a 30C Emergency Kit from here if you live in the US: www.a2zhomeopathy.com or you can order from Amazon.com. In Europe, consider www.Ainsworths.com . Read about the remedies and what they’re for. More remedies for acutes and emergencies. Ordinary Housewife Buys 30C Emergency Kit, Turns Into Wonder Woman! I find Every article informative, helpful, excellent, and appreciable.